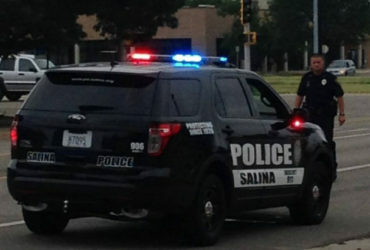 Authorities are looking for a car thief who jumped into a running vehicle and drove away. 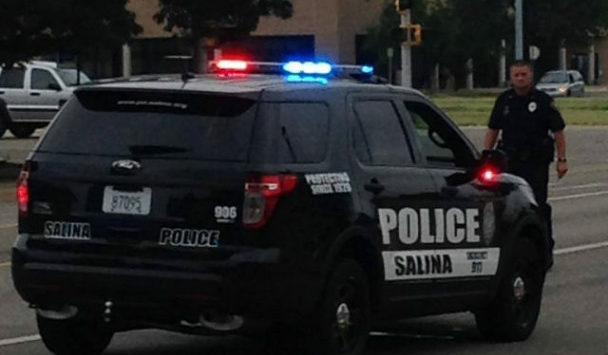 Police Sergeant Jim Feldman tells KSAL News that a Salina man pulled into the McDonald’s restaurant at 2236 Planet Avenue and went inside, leaving his 1996 Chevy Caprice running in the lot on Sunday around 10:15am. The stolen vehicle was recovered several hours later after a deputy with the Saline County Sheriff’s Office found it in a cemetery near Lightville Road and E. Cloud. Police say the car’s interior was damaged.